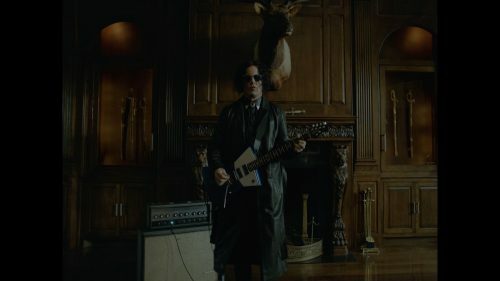 Jack White previously partnered with TIDAL for a series of global BOARDING HOUSE REACH listening events earlier this year. The TIDAL artist owner also partnered with TIDAL for a livestream of his 2015 acoustic show in Fargo, North Dakota, as well as a premiere of The Dead Weather’s critically acclaimed album, DODGE AND BURN.White is in the midst of his BOARDING HOUSE REACH world tour, with dates currently scheduled in North America and Europe through October. For a full list of dates and tickets, please visit jackwhiteiii.com/tour-dates.